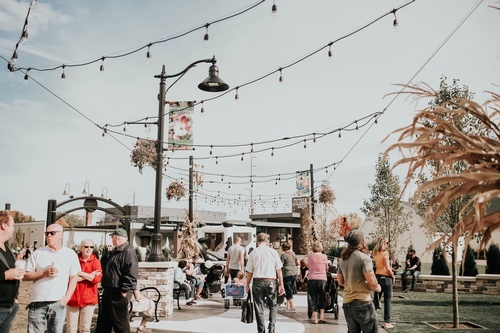 Downtown Hudsonville is celebrating summer by hosting Street Performer events every Friday night in June, July, and August (weather pending). Come on down between 5pm and 8pm for a variety of entertainment. Want to be a part of it? Email us so we can add you to the calendar. Friday evenings in June, July, and August between 5pm and 8pm (weather pending). FREE! Come on down with a group of friends and your family.